The biggest spring sale at Nordstrom has begun, from April 11 – 22, 2019 get up to 50% off so many top luxury brands at Nordstrom Spring Sale 2019. Free shipping all orders. I’ve rounded up top items at Nordstrom spring sale below! Plus, new 10pc Ulta GWP! NORDSTROM (NEW) Nordstrom Spring Sale 2019 has begun. Save up to 50% on wear-now styles from brands including Topshop, Madewell, Vince, Ted Baker London and Eileen Fisher. Now through April 22 at NORDSTROM. Women’s Sale | All Sale page UPDATE: Ulta (NEW) Receive a FREE 19pc Beauty Bag with any $30 online purchase. A $32 value! This post may contain affiliate links. Read the full disclosure. It’s Spring Beauty Event free gift bags at Macy’s! Choose free Cosmetics Bag with 19 piece Sampler with any beauty purchase of $95 plus free 10 pc gift with $65 Clinical Skincare FREE 10 pc gift with $65 Clinical Skincare! Plus, there are five new Macy’s Beauty Collections! Nordstrom has two pages of 30% – 50% off Lancome, Becca, and beauty brands like DCL, Dermache, Olio and more. This flash sale normally sell out in less than an hour. Macy’s (NEW)(VERY HOT) GIFT 1: Choose your FREE Cosmetics Bag with 19 pc. Sampler with any Cosmetics or Women’s Fragrance purchase of $95 or more. This post may contain affiliate links. Read the full disclosure. Discover your new signature scent 2019 with these top-rated, best-selling perfumes for women you can get at Nordstrom. 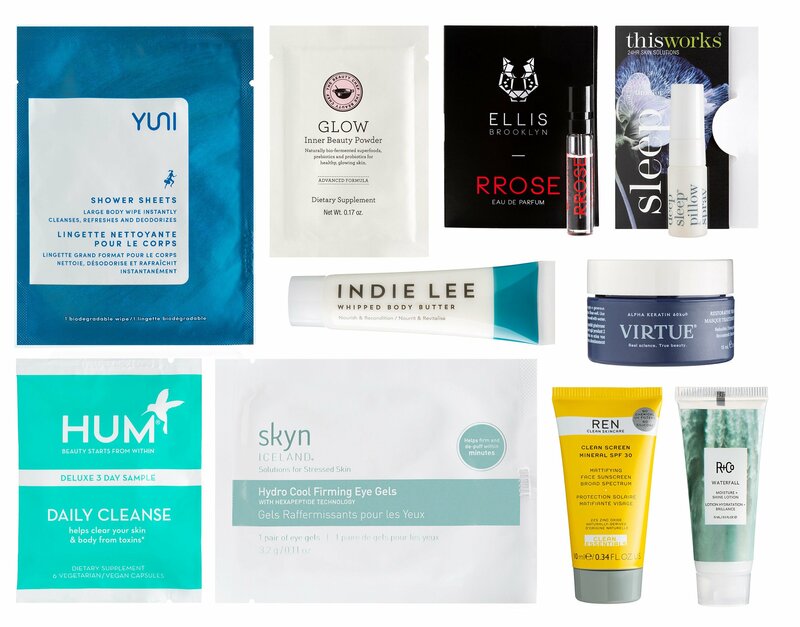 Even sweeter, get the best free gift with purchase haul contains over 30Pc freebies at Nordstrom Scent Event, April 2019 only! The 5 Best Perfumes for Women according to Nordstrom Customers Alien by Mugler Refillable Eau de Parfum Spray $84 – $120 Alien by Mugler Refillable Eau de Parfum Spray is an elixir of absolute femininity coming from a different world. This spray may be refilled at all Nordstrom store locations for $50 (1 oz.) or $80 (2 oz.) or may be refilled with the 2 oz. Alien Refill Bottle. This post may contain affiliate links. Read the full disclosure.